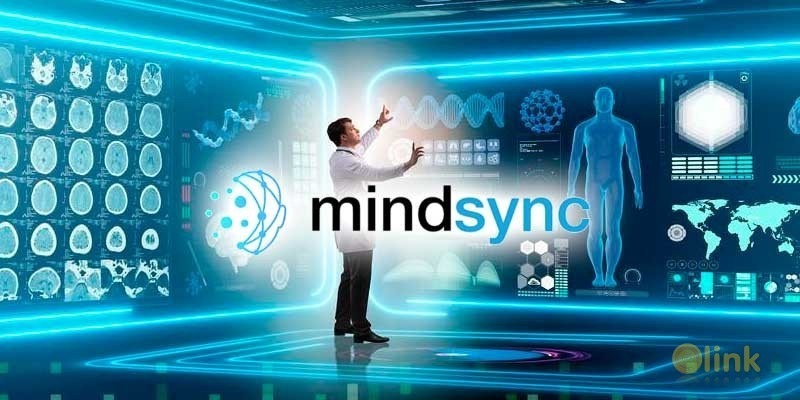 MindSync is a platform and a global community of AI/ML experts so that businesses of all kinds and sizes may benefit from world class talent on a single platform. Customers can order customized AI solutions through ML/DS challenges or choose from a wide collection of ready solutions. 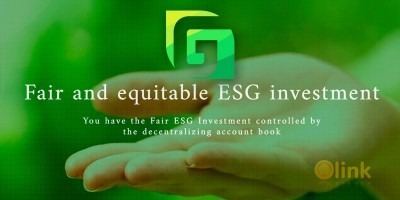 Apart from these, the MindSync platform will also look to strategically partner with decentralized supercomputer projects and crypto mining farms and make this computing power available to community members and customers. This will help reduce the high costs for availing computing capabilities and allow everyone, from schoolchildren to scientists, to use the previously inaccessible computational power in their projects and open new horizons for researchers in AI domain.